Shortly after 8am this morning the Schuylkill Haven R.I.T. Was dispatched to the 1200 Block of West Market Street in the City on a Working Fire with reported Entrapment. 63-69 responded with a Crew of 6 and Staged in the front of the building. Luckily our services weren’t needed. 63-01 had command of R.I.T. And were on scene for approx 1hr. Due to quick work by the PFD, all residents were accounted for. Photo credits to Fire & Film. 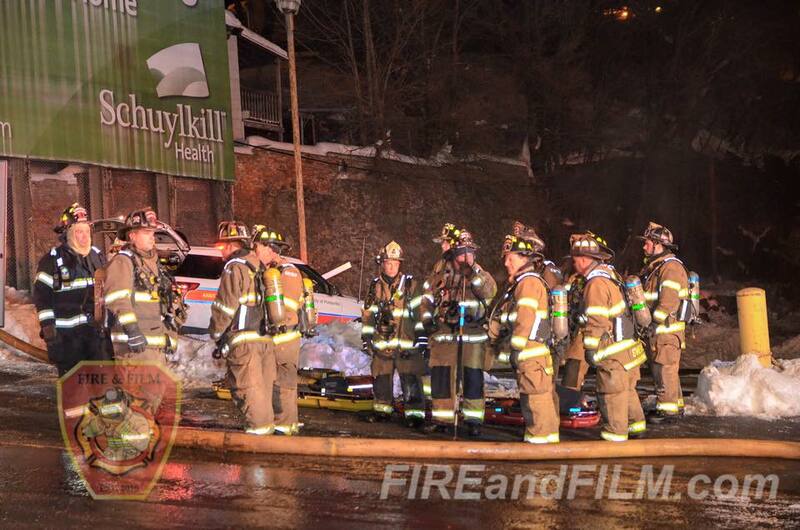 January 26, 2016 – At 02:50 the Schuylkill Haven Rapid Intervention Team was dispatched to 324 E. Norwegian Street, Pottsville for a working apartment building fire. Crews from Sta. 2 and 4 arrived on scene and split into 2 teams, with one team monitoring side A and the other side C of the buildings. The Rapid Intervention Team was on scene for approx. 2 hours as Pottsville units worked the scene. Photo credits to Fire&Film and WNEP. 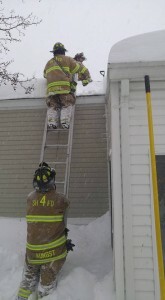 Engine 63-17 was requested by Chief 63, to assist a homeowner in the Holiday Village section of town. Pictured is FF D. Boyer, Chief Sweigert and FF Aungst removing snow from a roof a residence to assist with an oil burner refire. The engine was on scene for about 20 minutes. At approx. 10:50 the SHFD was dispatched to 7 Stars Rd and 2nd Mtn. Rd for an Accident with reported Entrapment. Chief 63 arrived and advised of no entrapment or injuries. Crews stood by until PSP and the wrecker arrived. 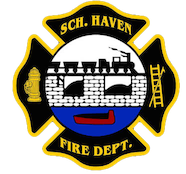 January 4, 2016 – Just before 9pm a page was sent out for a Chief to Orchard Ave. on a smoke investigation. Before a Chief could go responding, another page was sent out upgrading the call to a House Fire with an Address change to Caldwell Street. PD and 63-02(Reed) arrived and reported Heavy Smoke Showing and upgraded it to a Working Fire. 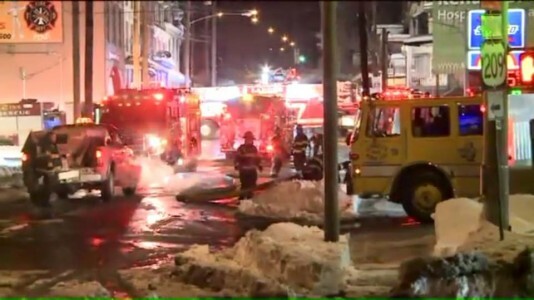 63-17 was the first in apparatus and stretched an 1 3/4″ line immediately and advanced to the well involved 2nd floor. 63-16 was second in and dropped 1000′ of 5″ from a hydrant to the scene. 63-12 & 63-25 followed and assisted with Suppression, Ventilation, and Searches. 63-13 & 63-69 went around and came in from the other direction. 63-13 laid in and the Squad set up to pump the hydrant but due to a quick interior knockdown, the second hydrant wasn’t needed. City RITs also assisted on scene.